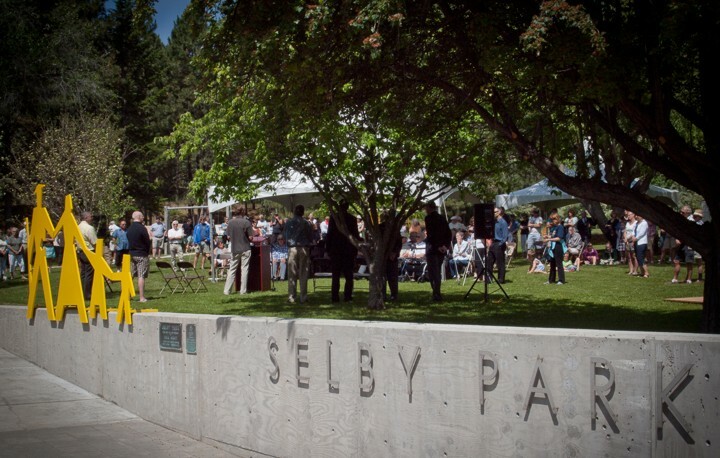 The Selby Park Veteran’s tribute commemorates the Veteran’s Land Act, and the establishment of the West Bench neighbourhood for returning soldiers following World War II. 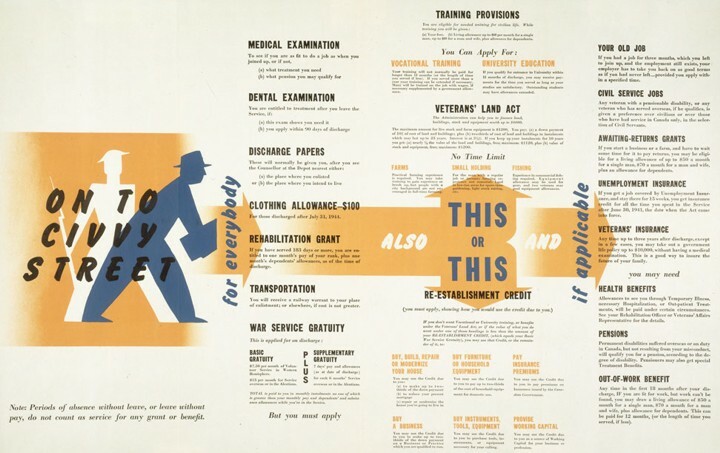 The provision of land and construction financing helped the returning veterans to reintegrate into society, restart their lives, and heal some of the wounds of war. The design was a collaborative community process, starting with a neighbourhood questionnaire, and followed by a community design meeting, where a concept was developed. The architects worked with the Parks commission to refine the concept into a finished design, and community volunteers worked with local construction trades to complete the construction. The effort was capped with a community celebration. 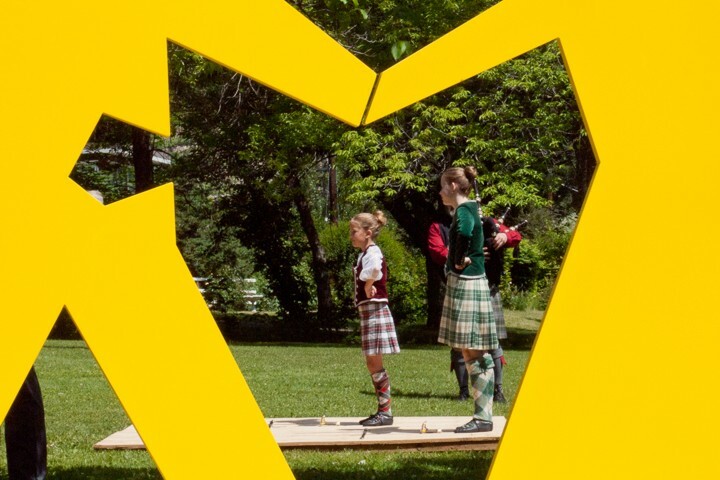 The design incorporates an identifying wall, ramp, new landscaping, cut steel sculpture, gathering table and list of names to tell the story of the neighbourhood, and add accessibility, function, and meaning to the park.